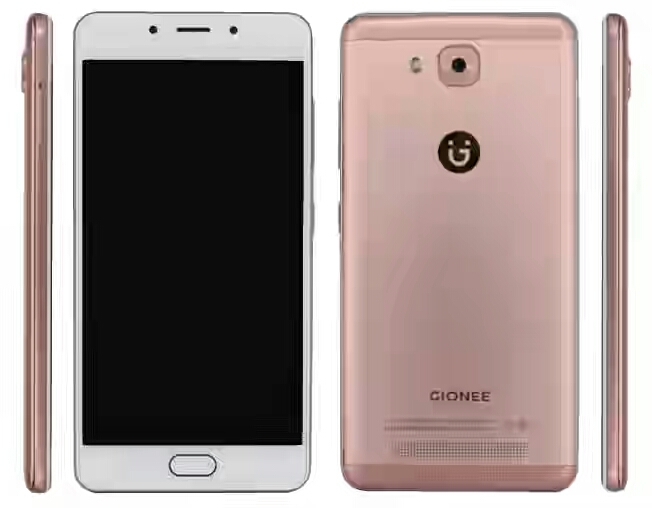 Gionee F5 smartphone has surfaced on the web and as of now affirmed by the Chinese telecomm authority TENAA. 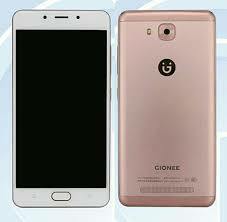 The Gionee F5 highlights 5.3-inch HD show and it's controlled by an octa-core 1.5GHz processor. 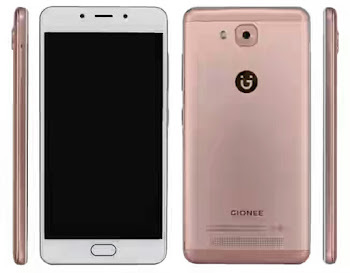 In terms of memory, the device uses 4GB of RAM and 64GB of internal storage while the camera is 13MP at the back and 8MP front selfie shooter. The phone weighs 162g and measures at 150 × 74.5 × 7.7mm. It runs Android 6.0 Marshmallow and as you would expect, it packs a long lasting 4,000mAh battery capacity. Phone colors : white, rose and gold. Nice specs and everything, but its 4000mah, not 400mah sir.